We all know that security wiring kind of means to pull almost every trick out of your bag (and we’re not talking about the money). 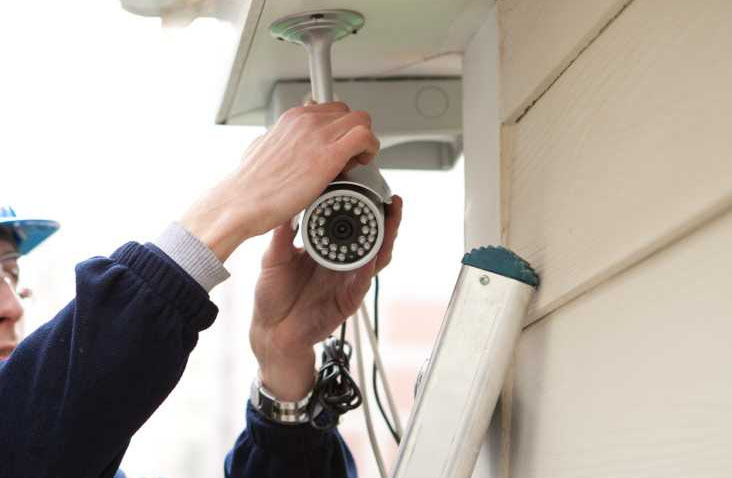 Running a security camera in your house isn’t for the faint of heart and exposed wires don’t look great, not to mention the security risk. 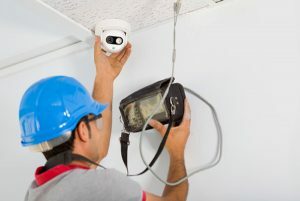 There are plenty of ideas when it comes to installing the security camera wires through your attic and you may choose the one that works the best for you. A great option is to use a good set of wiring rods that screw together and come in a suitable tube. You start by drilling a hole in the right place, in the eves close to the wall. You continue by poking a rod through the hole, going into the loft space with a torch so you see the place where the rod actually passed through. It’s essential to know where and in which direction you have to pass the rods and the attached cable. You also add more rods and tape the cable to the end of feeding the rods, right about the direction into the roof space. It’s better not to do it alone as a friend could better guide you through the job (the insulation may snag). Even though you may feel these rods are pricey, they really pay back. You may even find newer models with magnetic ends- truly higher priced. If this method doesn’t do it for you, you may always use the flexible tape or use a PVC conduct that is rather restrictive, though. © copyright © 2017 www.gadgettom.com | All rights reserved.